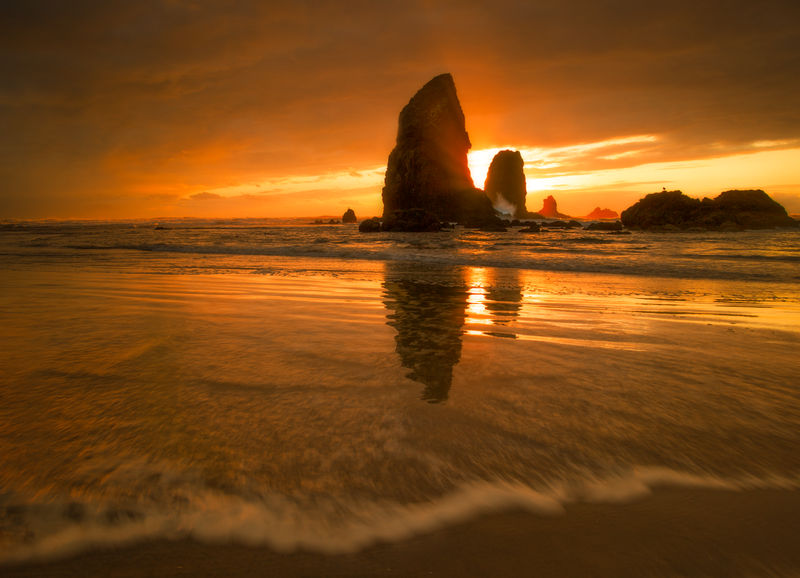 Cannon Beach. Oregon, USA. By Steve Clock.